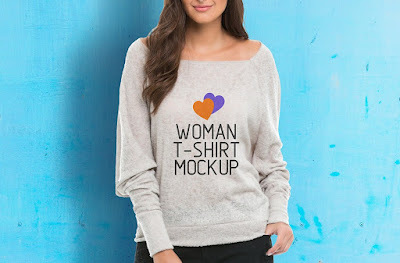 Friends, here’s a free PSD mockup of woman t-shirt you can use to showcase your tshirt artwork design. Add your own design is easy using the smart objects. Just double-click the Smart Layer, copy and paste your artwork, save and you’re done!